You’ve tweeted and made status updates and blogged, but now it’s time to get serious with a social media marketing plan. 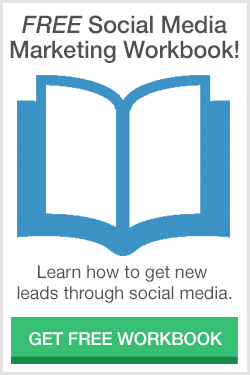 Get down to business and get social. It’s practically a no-brainer to say that social media will help your business. But that’s not really helpful, is it? To really know for sure, do a little bit of research to identify the strengths and weaknesses of social media in your industry. Identify trends in your industry. What platforms are your customers using? Do a competitive analysis. See what others are doing well. See if social media has impacted the businesses that you’re competing with. Lastly, evaluate what you’re doing in the social world to see what areas you could capitalize on for improvements. What you should come away knowing: Your target audience and the social media they use. Now that you know who you’re targeting and where they gather online, get to the practical matters, the creative direction, and the specific tactics you’re going to use. Lastly, have an idea of the kinds of goals you want to achieve. Do you want more followers? Do you want more sales? Do you want more engagement? Know this and drive your plan toward it. What you should come away knowing: Your timeline and plan to reach your goals. Follow your schedule. If you slip, just get back on track. Give yourself time to build towards your goals. Analyze your results: daily, weekly, monthly, yearly. Unless you post a video or comment that goes viral, just do like everyone else does and work the plan and plan for what works. What you should come away knowing: A plan is only as good as its results. Change it if necessary. Here is where the real fun comes in. With the feedback you get, you will be able to more easily reach your target. No one has a plan that is perfect right out of the gate. There are a lot of x-factors in social media marketing, and all plans change over time. The good news is that social media marketing plans are built to allow you to go with the flow. 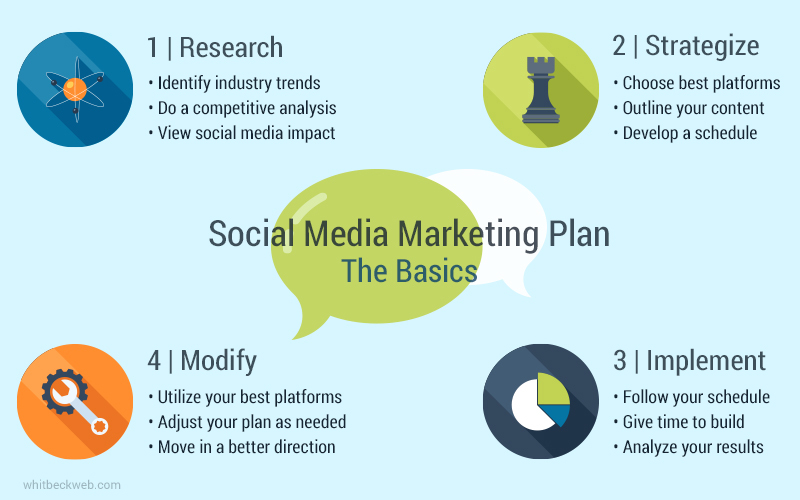 What you should come away knowing: Social media marketing plans take research, strategy, implementation, analysis, and modification. Today is a rare inesmtevnt day for me. Two of about the twenty stocks which I own are both in 7th place among the stocks with the greatest percentage increase in the Nasdaq and in the NYSE. They are both in completely different sectors too. Too bad my ownership in NetFlix is so damn minuscule. Apple was up there for me yesterday as well.